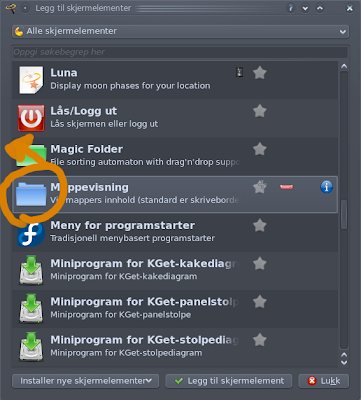 In KDE 4.2 with folder-view POWER. Watch (tip: remember to tick off watch in high quality if it is possible on youtube) or let the whole flash-video download (let the progress bar reach the end) in the browser using Flash-player. Don't close the tab in the browser if you want to save it. Drag the video from the folder-view-directory to another folder-view-directory on your desktop or a directory in dolphin and select; copy here. Right-click the video in your destination-directory and rename it with a .flv extension (like somename.flv). The video will remain in the folder-view-directory as long as it is open in the browser. Close the tab, select another video or close the browser; and it will disappear after a wile. Find the "cashew" in the upper right corner of your screen and click unlock screen-elements if it is locked and then add screen-element. 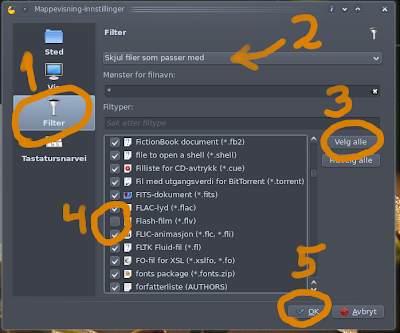 Find the Folder-view in the list and drag one into the desktop (tip: drag one more witch you can use as a destination-directory for the videos). Move your mouse over the newly created directory-view to select the setup-tool. In setup; 1. select directory 2. click here to bring up directory-chooser 3. click on Root 4. choose the tmp-directory and click OK. Still in setup; 1. select Filter 2. select hide files 3. click select all 4. uncheck the Flash-video in the list 5. click OK.
Use setup on the additional folder-view if you created one in step 2. select a directory of your choice to store the videos in. Click the cashew and click lock screen-elements again if you done personalizing your desktop (see step 1). 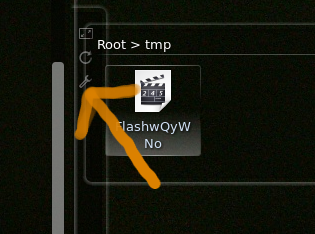 After seeing tips on how to save online videos in linux again, I remembered the first time I saw this tip. I thought it was brilliant and tested it back then once. Since then; I know I had the power to save flash-videos, but didn't because it was to many step to do and that interfered with what I was doing; browsing the web. Since I newly discovered the power of folder-views and saw the tip again yesterday, I thought this could be more comforting to use wile doing the casual browsing. Although it's a nice-to-know tip, I'd appreciate much more a post in which somebody told me how to make Flash work properly in konqueror. It's just so annoying to have to open firefox just for that. Gnash 0.8.5 has built-in support for downloading videos and it also has a native Konqueror plugin (KPart). you could also use kickyoutube, which also works, if you don't have a flash-player. Only works for youtube though. Finally a solution for how to get konqueror 4.1.3 to play embedded flash 10 videos! Well there's the fatal flaw right there - most of the time it doesn't. I'd try the gnash plugin if intrepid or jaunty packaged it. Ubuntu seem determined to kill flash in konqueror. Oh yeah, kmplayer doesn't work with youtube videos on Kubuntu either - it hasn't been compiled with the necessary codecs. Kevin, I suggest you do your research before accusing people of FUD. 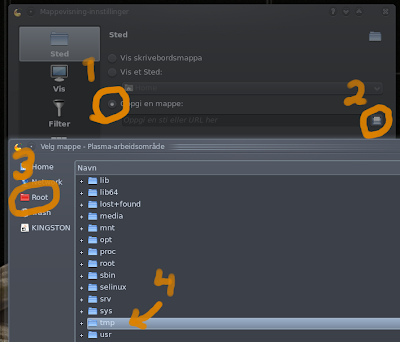 If you bothered to look at the filelist for the package you would have noticed that its empty except for the changelog - no binaries, its just a stub. Its the same in Intrepid. Very Useful Article Thank you for Sharing..